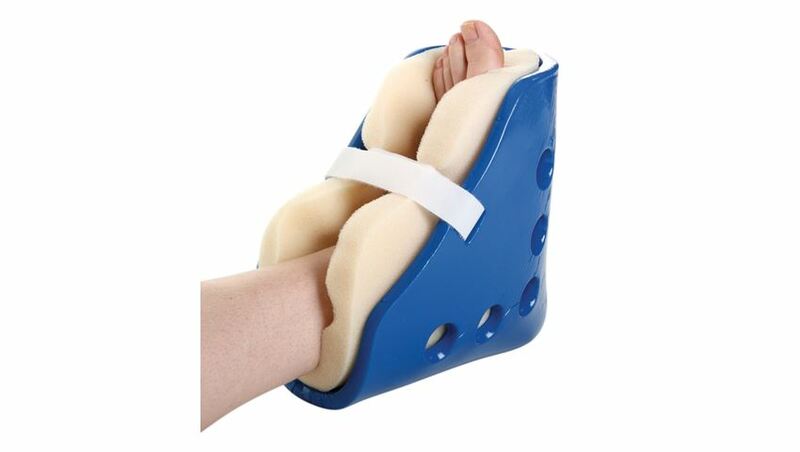 AliMed® Boot and Foam Liner Sturdy, vinyl-covered boot suspends heel and positions foot. Vinyl coating wipes clean. 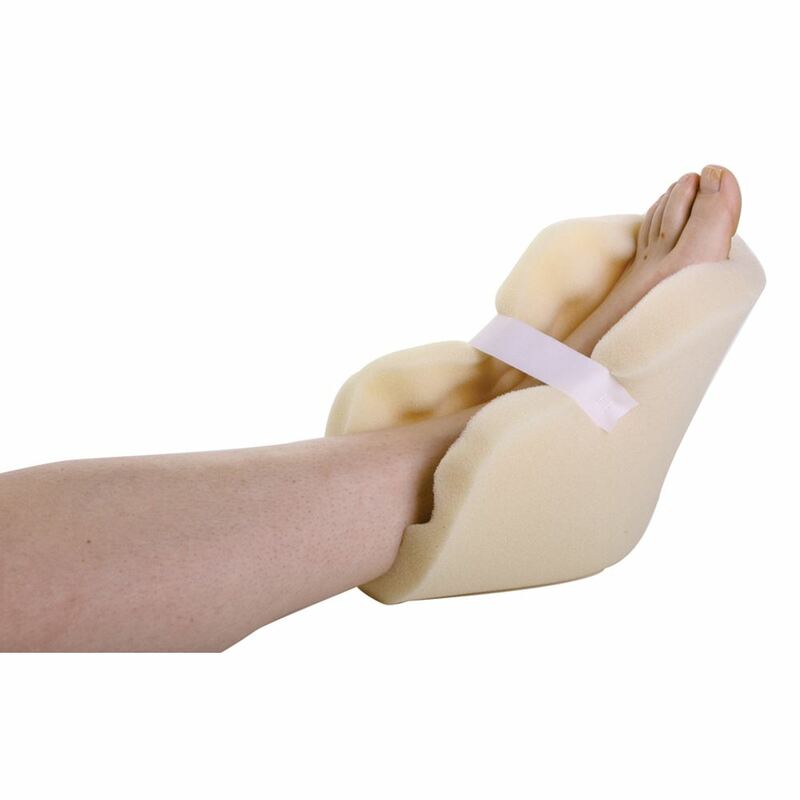 Replaceable convoluted foam liner ensures fully cushioned malleoli. 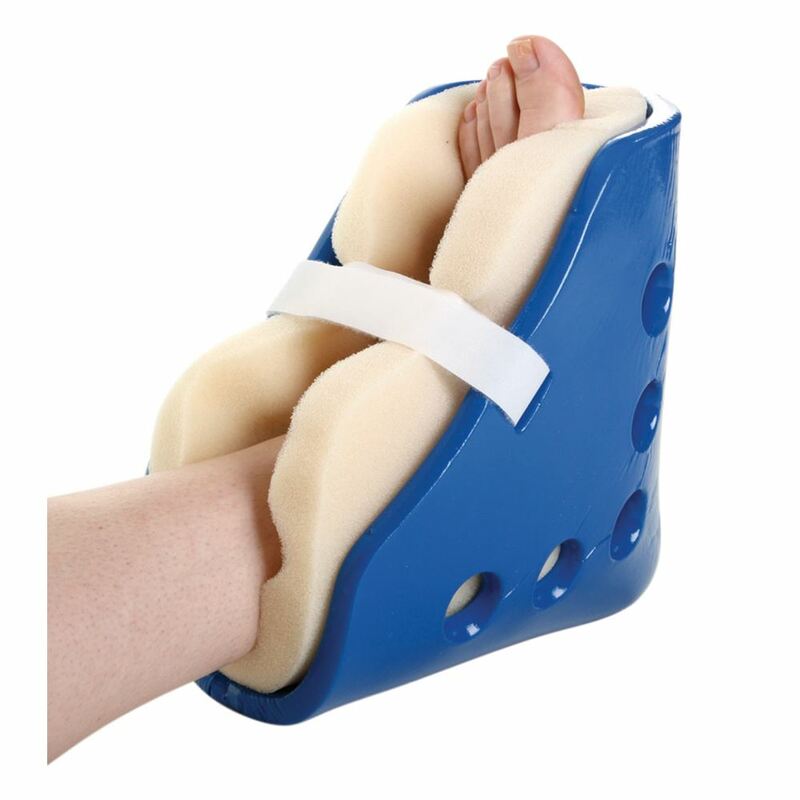 May be used with SPENCO® Silicore Foot Pillow (#6698). Can be hand-washed and air-dried. One size fits most. 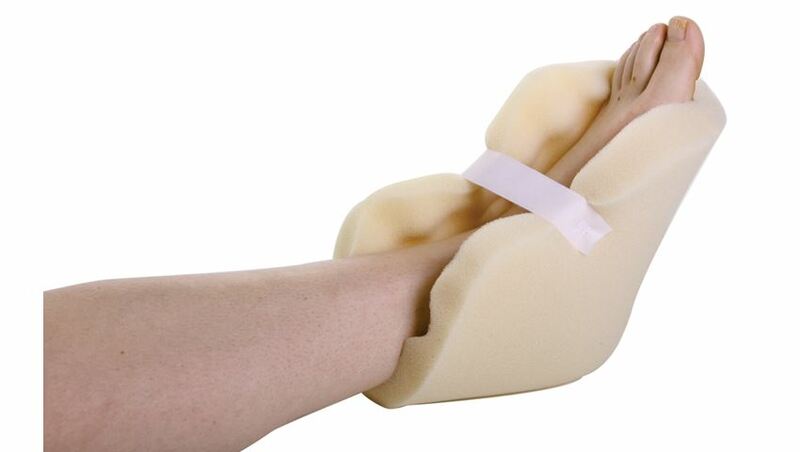 Foam liners can be used alone.